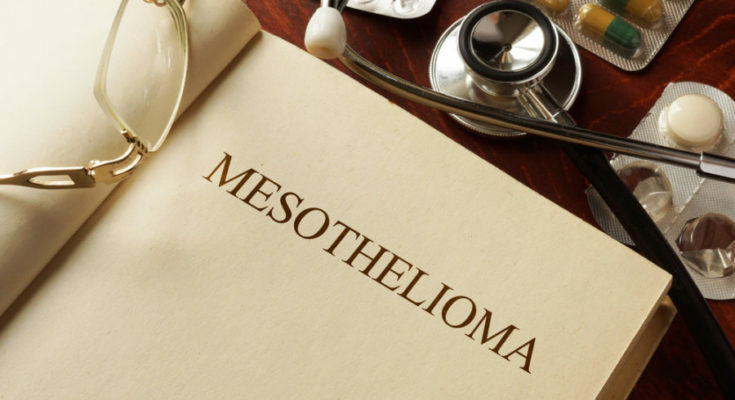 A mesothelioma is a form of cancer caused by exposure to asbestos product for a long period of time. There are several stages but the stage four mesothelioma is the terminal phase, which means that the cancer cells have already spread throughout the body particularly the abdomen and chest. 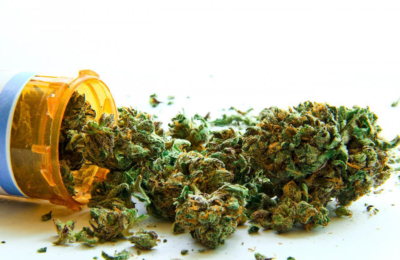 This has its own staging system and the system used by a medical practitioner is the Butchart system, which typically consists of three types of staging. Unlike the pleural mesothelioma, peritoneal does not have a staging system. The doctor uses the general cancer staging guidelines to find out the severity of cancer. Peritoneal mesothelioma is categorized as stage four if the tumor has already spread outside the peritoneum such as the lymph nodes, abdominal cavity, chest wall, and other parts of the body. This too has no formal staging. It is a rare type and is diagnosed after the patient reaches the final stage of mesothelioma cancer. In some instances, pericardial mesothelioma stage 4 is only diagnosed during the autopsy of the patient. Basically, the tumor cell has spread outside the pericardium and affecting other parts of the body such as the chest cavity, abdominal cavity, and esophagus. A patient who is diagnosed with a stage 4 mesothelioma regardless of the type has only a short amount of time to live on this earth. The doctor usually declares that the patient only has six months to 12 months to live. Some patients live longer depending on the cell type, location of the cancer cells, and the overall condition of the patient. The doctor will stress the importance of providing supportive and palliative care to the patient. The immediate family is briefed as to the general condition of the patient and what they can do to ease the pain and discomfort of the patient. The cost of treatment can be financially draining. This is not only true to mesothelioma but in other forms of cancer. Previous PostHow accurate is an Omron BP Monitor to check your blood pressure from home Next PostHIV/AIDS And What You Can Do About It?